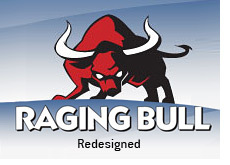 Ragingbull.com, an online stock market community that was launched during the dot com boom of the late 1990s, announced today that they had relaunched. The site set out a mass email today, extolling the virtues of "Raging Bull 2.0". This is all fine and dandy - however, could the owners of this site have picked a worse time to relaunch their product? Especially a site called "Raging Bull"? In case they haven't noticed, the markets are being rocked on an almost daily basis by a series of catastrophic events. 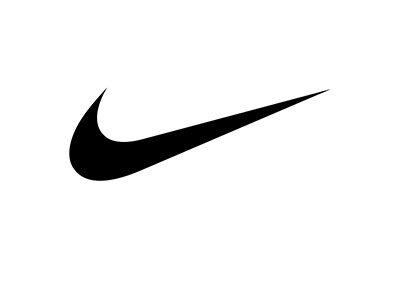 I understand that they have probably been working on this relaunch for a while, but don't you think that they could have waited a month or two until things started to cool down? Receiving a mass email from a site called "Raging Bull" at this historical juncture in the markets seemed a bit crazy, and somebody didn't really think this through. From past experience, major downturns in the markets are usually greeted by people tuning out the markets in general and staying as far away as they can from "stock market discussion". Sure, people are interested in all of these macroeconomic events that are currently taking place, but they get enough of that on the news. I doubt that they are really interested in heading over to Ragingbull.com to discuss their favorite stock that is getting taken apart day after day. 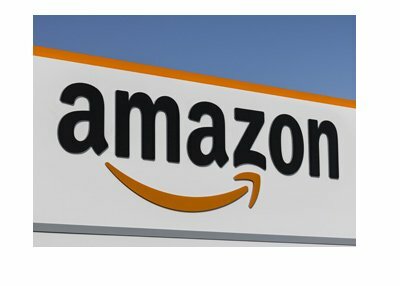 Ragingbull.com was snapped up by CMGI at the height of the Internet boom for something in the neighborhood of $200 million dollars. Since then, the company has had a couple of different owners. The site redesign looks good, however Raging Bull sure picked a poor time to make a big deal about the relaunch.